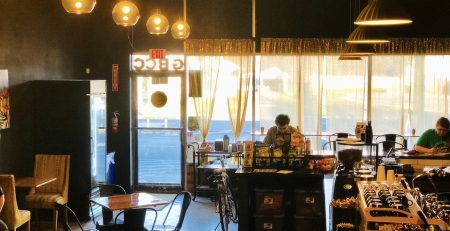 Photo courtesy of Counter Culture Coffee. 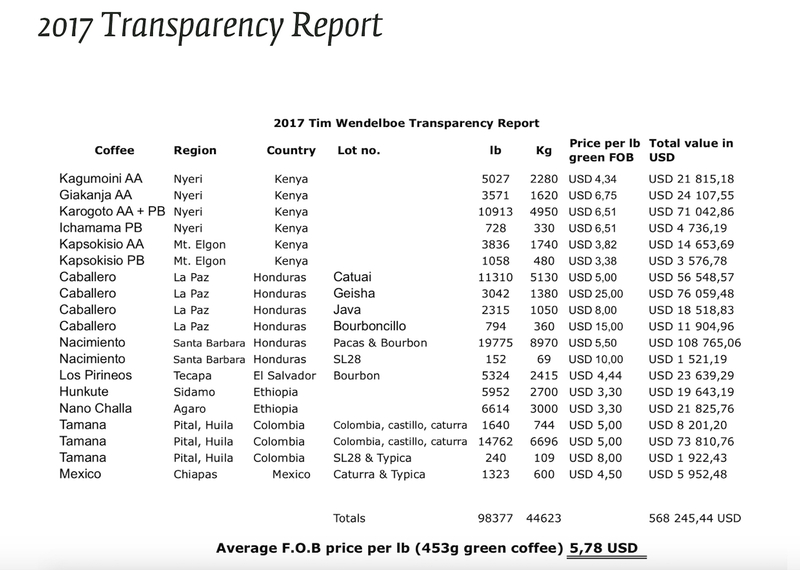 Tim Wendelboe and Counter Culture Coffee, two of the most progressive forces in specialty coffee trading and transparency over the past decade, opened up their books recently to show the whole wide world approximately how much they paid for green coffee in 2017. 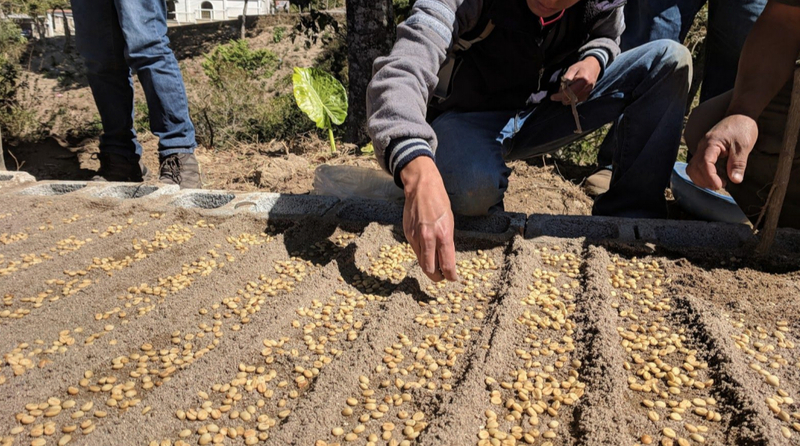 Both companies have produced transparency reports for years, each with a stated intention to not only provide customers with an idea of why their coffees cost what they do, but to display numbers that represent sustainable prices paid to coffee producers at origin. Transparency in specialty coffee is an always-controversial subject, since even those roasters with the best intentions regarding sustainable trading practices are likely to disagree on what information is most valuable or potentially most harmful to share. For this reason, there is no clear blueprint for transparency reporting; companies tend to go it alone with the hope that they’re doing more good than harm. The most common metric used for price reporting is the “Free on Board” (FOB) price, which in a nutshell is the amount paid when the coffee is processed and loaded for export. 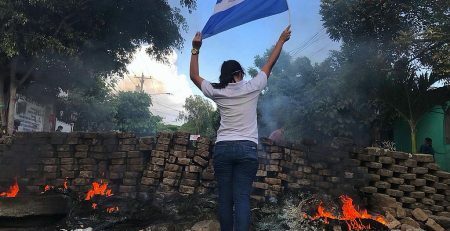 FOB is by no means a true reflection of what coffee farmers, cooperatives or other producer organizations were paid; nor, of course, does it take into account any number of meaningful factors such as cost of production, or local living wage data. But in terms of price reporting and transparency, FOB’s advantage as a metric is that it is published on every contract, and it means the same thing every time. Screenshot from the Tim Wendelboe 2017 Transparency Report. For their 2017 reports, Oslo, Norway-based Tim Wendelboe and Durham, North Carolina-based Counter Culture both published FOB prices, again with each company noting the inherent limitations of the data. 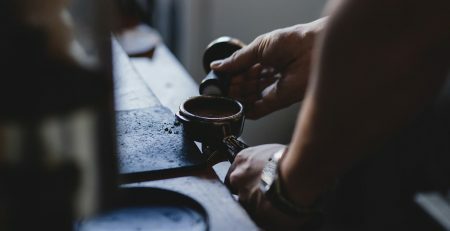 So yes, it’s a flawed metric, but one prevailing way of thinking in the small but growing sphere of specialty coffee pricing transparency is that imperfection is preferable to inaction. Read Tim Wendelboe’s 2017 transparency report here, and here’s Counter Culture’s 2017 transparency report, which dives even deeper into a range of sustainability and trading practices and philosophies.